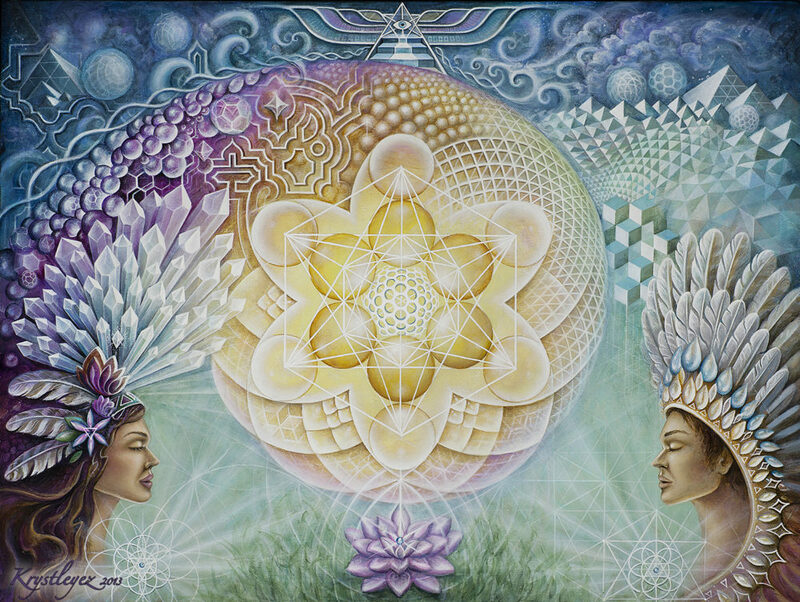 Awaken to the Universal Tantra of Truth, Holy Love. HERE we invite you to share your beauty, love, wisdom & gifts with the world. Please contribute to this Collective Broadcast and celebrate in the unified vision of heralding the age of enlightenment & living in Heaven on Earth here now. May we open our hearts fully that all fear may be transformed by Holy Love into True Communion, Re-membering: Philosophies, Religions, they are many, but the truth it is just one. All Visionaries and Change-makers are invited to play & pray with us thru this co-creative platform, by lending your art & voices to the expressions of Universal Truth. Photographers, Artists, Musicians, Healers, Writers & Teachers: Please bring what you feel should be included in the Holy Love Project, the new story manifesto. Share with us on the topics needed to weave the World Paths & Sacred Truths into one Tapestry, common threads to unite us all with our divinity & purpose. The Petals of the Lotus they are many, but the Flower is just one. It is very easy to create your profile: SUBMIT HERE. Follow the steps. Once we have compiled a treasure chest of exquisite gems from this website, we will make the selections for our collective masterpiece: HOLY LOVE, in book & film. Let us weave here together on the bridge in the Land of Truth. For it is imagined, then written, so shall it be. May we sing & bring the New World Destiny. You may also choose to get the Holy Love experience in-person and visit our Healers Section. We have Healers and Teachers available to Individuals, Couples and Groups(classes/workshops/circles). We have an exquisite Menu to include: Therapeutic Spa Massage, Healing Shamanic Bodywork, Kundalini Bliss Massage, Tantric Bodywork, Private Yoga, Meditation, Counseling, Love Coaching, Tantra Education, Compassionate Communication, Spiritual Journey Work, Shamanic Journey Work, Shamanic Temple Dance & Shamanic Temple Yoga . We host regular prayer groups, where we sing, chant and pray, in movement and in stillness. We also cater private groups to your needs by request. May 2019, Koblenz, Germany: The Priestess Temple of Tantra opens. June 2019: Long Island City/Queens, New York; The Cocoon Temple of Transformation opens. There is only one presence here, it is harmony. There is only one presence here, it is love. This sanctuary is filled with the presence of Holy Love. The true purpose here is to awaken.